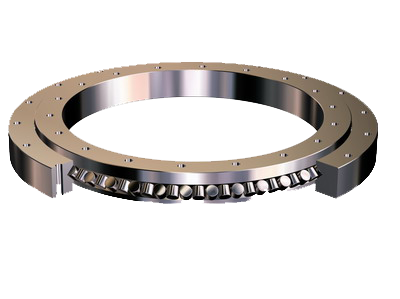 The worm gear material Made in Japan, High tensile brass with Japanese unique formula. 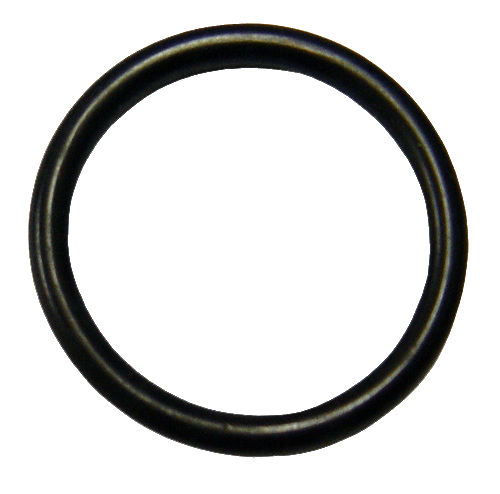 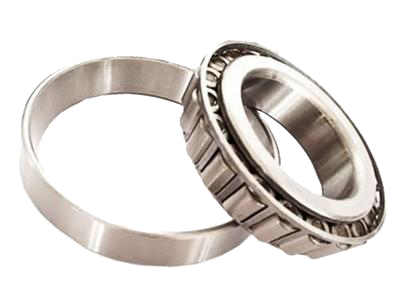 Some manufacturers employ such bearings only for certain premium priced products. 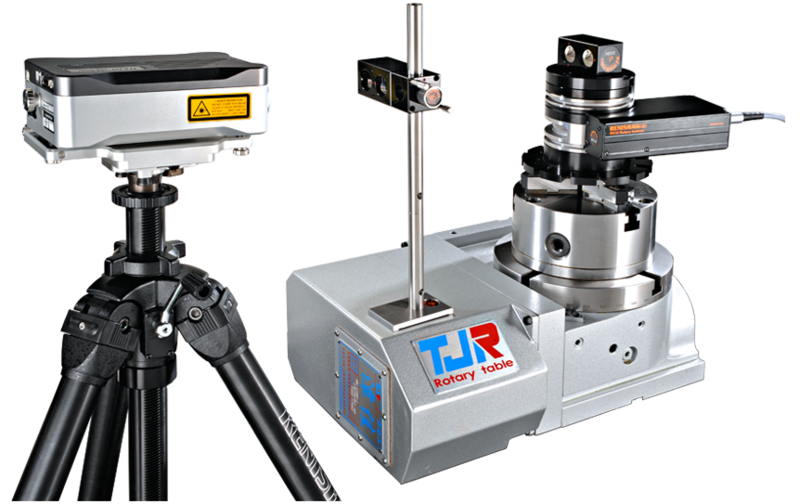 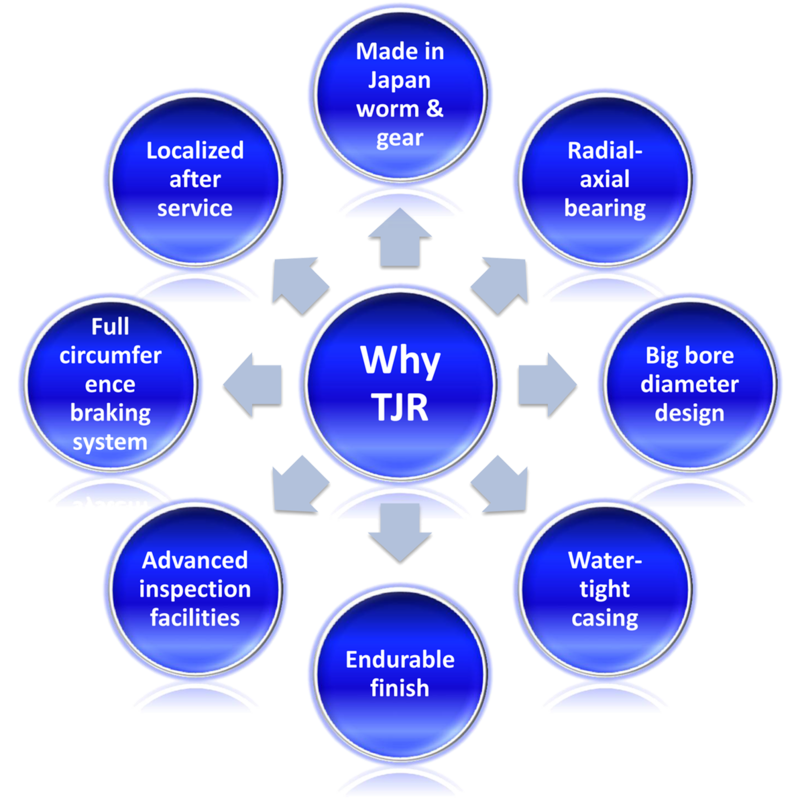 TJR employs such bearings for the entire product line. 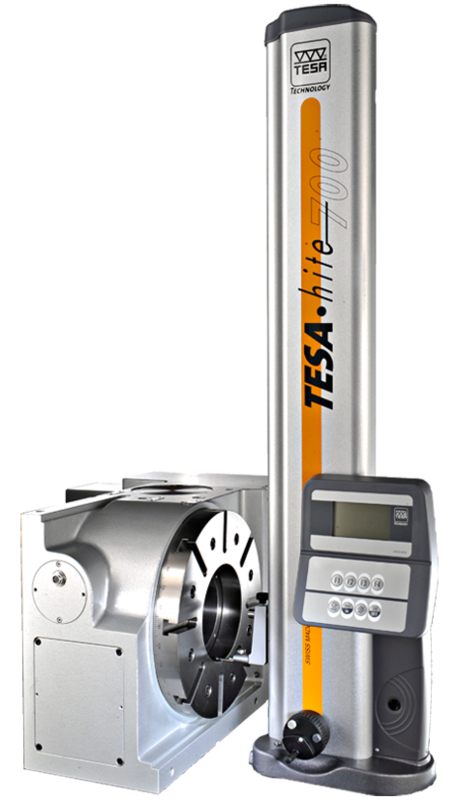 Some companies only use normal optical auto-collimators or height gauge collocating with fixture to test. 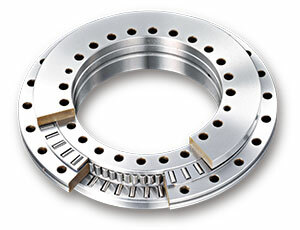 Method Use the full circumference braking and clamping mechanism. 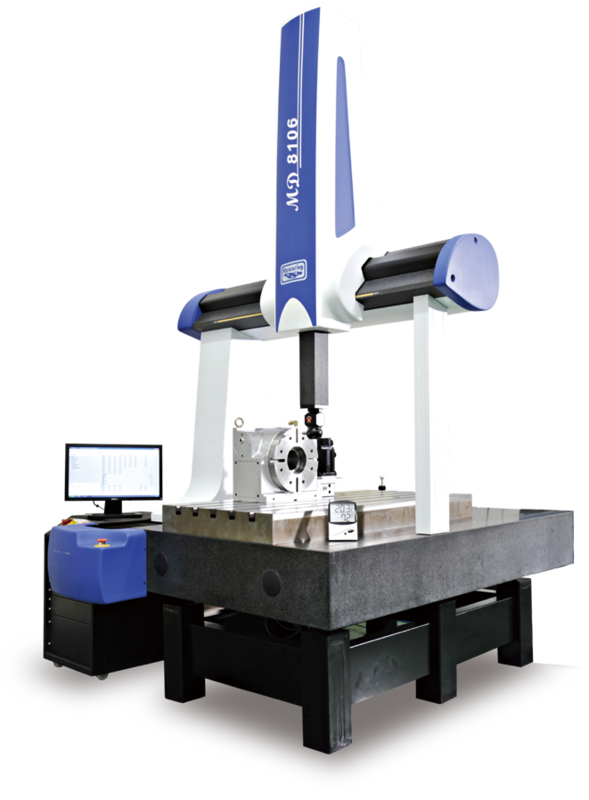 The braking mechanism is designed with full 360∘circumference hydraulic clamping.